7:30 Wake up, roll over, and begin my day by checking email, Twitter, Google+, and RSS feeds. 8:15 Actually get out of bed and get ready for the day. 9:00 Sit at desk and start working. Listen to Science Friday podcasts on 2x speed in the background. My first task is to apply for a travel grant I'm hoping will help get me to NCTM. Task #2 is to follow up on some other travel funding I applied for. 10:00 Prepare expense report and receipt for student infographics I printed for Inquiry Hub. It amazes me how much technology I use even for a simple task like this: Taking a picture of the receipt with the Microsoft Office Lens app on my phone, uploading it as a PDF to OneDrive, using Adobe Reader to fill out and digitally sign the expense report (with a password saved in LastPass), and using BitTorrent Sync to sync OneDrive to my Linux desktop, where I save files and do most my work. 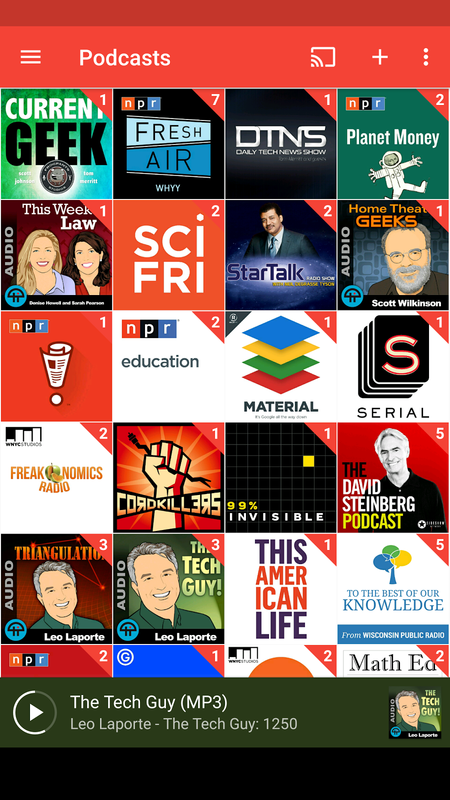 Science Friday has given way to Leo Laporte's The Tech Guy podcasts. 10:30 Work on a new "This Week in Math Ed" post. I was smarter this week and started writing earlier in the week as I saw some of the posts. 11:45 I'm back to work and reviewing recent research. I pause the podcasts to help me keep focus as I'd like to get through a few articles in a relatively short amount of time. 1:00 Break. So much for getting through multiple articles quickly. 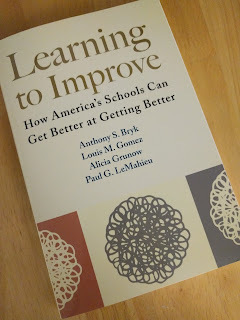 I started one and decided it wasn't a good fit for the post, then dug too deep into the next and ended up summarizing it on the MathEd.net Wiki. 1:20 Back to the research and writing. 3:15 I finally wrap up the blog post and send it out on Twitter and Google+. Time for another break. 3:45 Email wrangling. In 30 minutes I manage to delete, archive, reply to, or otherwise act upon about 40 emails, which only leaves me with about 100 unread. Try as I might, I've never quite developed habits that keep me at or very near inbox zero. 4:15 Dig into some administrative stuff to follow-up on some of my teaching duties from last semester. I told myself I'd get it done the first week back, and the last minutes of that first week are here. 5:00 I keep working, but turn on Tech News Today to catch some of the day's tech news. 6:00 Dinner time. Watch the Daily Tech News Show to get even more tech news. I'm still not done with the 4:15 task, but I set it aside for awhile. Wisconsin won 1 match tonight. Ask Northwestern fans -- it could be worse. 7:00 On the bike. I aim for an hour of activity every day, and many days that means I'm on my exercise bike for an hour in the evening. 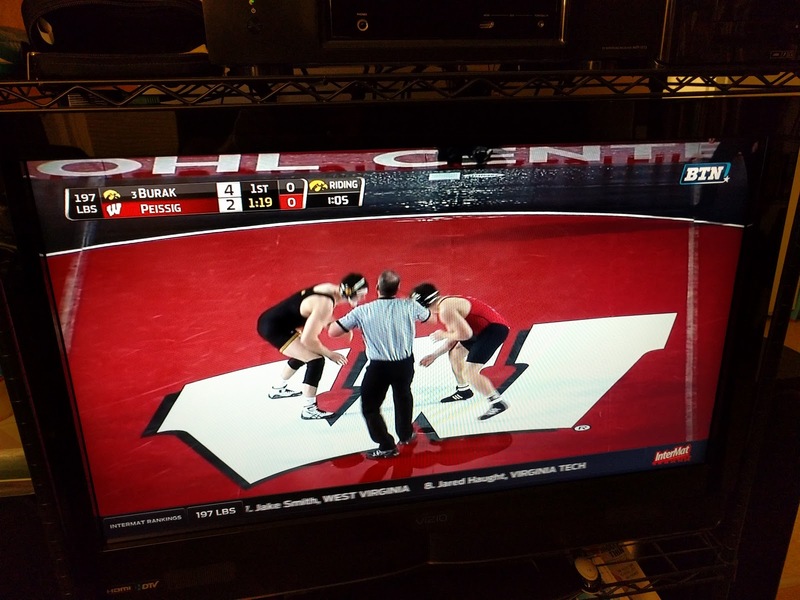 Today I planned it this way so I could watch the Iowa-Wisconsin wrestling dual meet while I pedaled. Today's ride went about 20 miles, which puts me at 289 miles so far this year. 8:00 I finish watching the wrestling meet and send some email. I'm running out of steam at this point so everything I do seems to take longer. 9:45 Wrap up the 4:15 task, which thankfully had little left to do. 10:00 I concede that there's not just much productivity left in me today. Like too many days, I finish and think, "Where could I have found time to work on my dissertation?" In this case, I really thought I'd get through my mid-day blogging faster than I did. Writing now wouldn't go well, so I'll settle for some reading. Tony Bryk's book was delivered yesterday, and if I'm lucky I'll stay awake long enough to get through 10 pages.